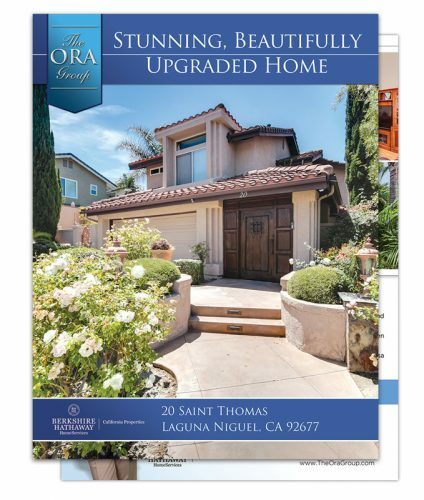 The Ora Group is the top ½ percentile of all agents nationwide with most listings sold over the last 20 years in a row with Berkshire Hathaway HomeServices, Laguna Niguel. In addition over the past many years, this year included, The Ora Group is #1 for overall production. For the past 8 years our team has been ranked the top 20 in all of Orange County. With over 800 past sales, here are just a few reasons to sell with us! 4 Times “Legends” Award Winner for 2o+ Years of Production. Other agents SOLD homes for 89% of ORIGINAL LIST PRICE. 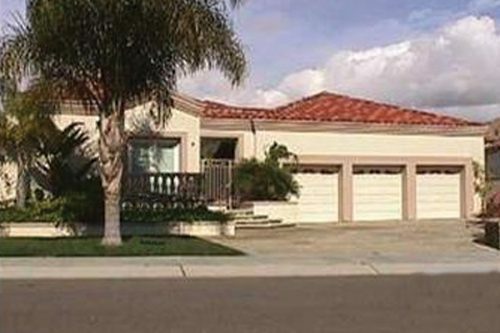 The Ora Group SOLD homes for 98% of ORIGINAL LIST PRICE! Other agents SOLD homes for 97.92% of *ADJUSTED LIST PRICE. The Ora Group SOLD homes for 99.31% of *ADJUSTED LIST PRICE. *Adjusted list price is the final price after agents took price reductions. 42% of homes listed by other agents are reduced from original price. The Ora Group only reduced one property list price; which allowed it to sell for a record full price! Other agents “Average Days on Market” was 71 days. The Ora Group “Average Days on Market” was 37 days. The Ora Group LISTED AND SOLD At full price in just 7 days! Listed for 178 days at a lower price with another agent. 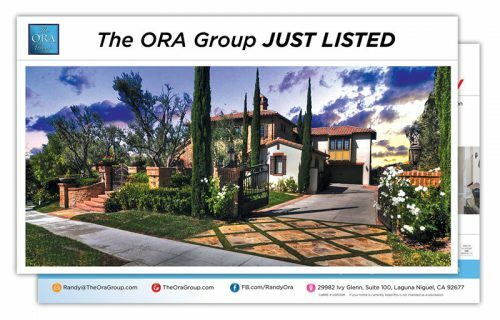 The Ora Group LISTED AND SOLD in less than 90 days! 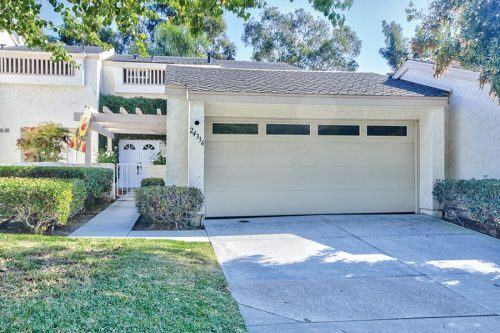 Listed for over a year (392 days) with two different agents. The Ora Group LISTED AND SOLD In just 17 days! Listed with two “Neighborhood Specialist” first at the same price. Listed for 6 months with another top agent. The Ora Group LISTED AND SOLD In just 3 weeks! Listed for 3 months with another agent at the same price. The Ora Group LISTED AND SOLD with a high list price in just 7 days! Listed for over 6 months with another agent. 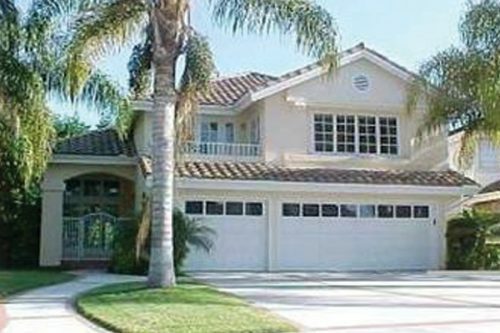 The Ora Group produces high-quality color materials for all our properties. We have a wide range of marketing collateral designed to be used together to market you home. These include multipage brochures, oversize direct-mail cards, and more. We ensure that when buyers and brokers come to your home, they leave with a print piece that stands out in the market. The Ora Group will mail over 200,000 marketing pieces this year! The old adage, “A picture is worth a thousand word”, could not be more true when it comes to selling real estate in today’s market. Someone can write the most eloquent description of a home; but, if the pictures do not mirror those word, potential buyers unfortunately skip to the next property. 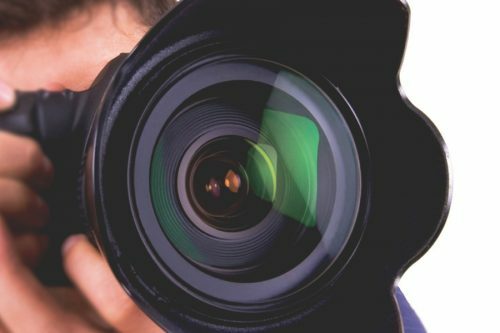 We offer the very best professional photography in our marketplace. 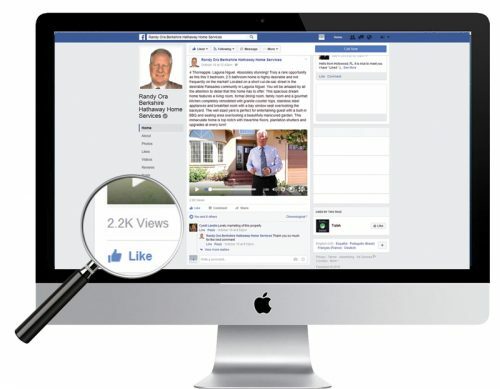 This gives our clients the competitive advantage in generating more views online. This will ultimately lead to more showing appointments and offers. There are many levels of photography available to agents. Don’t settle for average or even good photography. You only have one chance for a first impression. 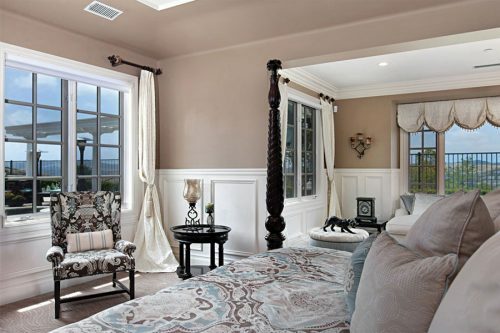 We spend significantly more to make your home look better with state of the art HDR technology. In print or on the internet our photography sells homes. 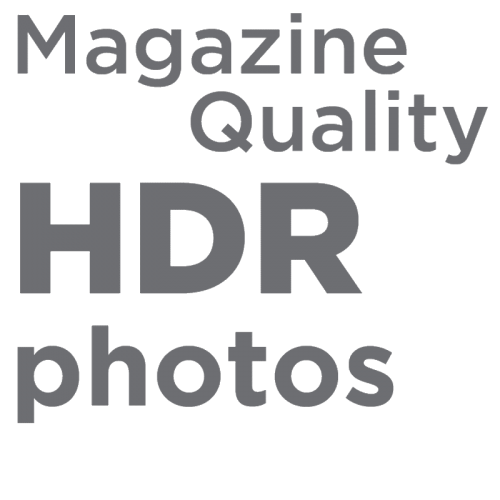 Even within HDR photography, technology differs and there are skilled photographers who “manipulate” HDR photos to adjust exposures to make our photos “Magazine Quality”. This is our standard resulting in more showing appointments and robust offers. 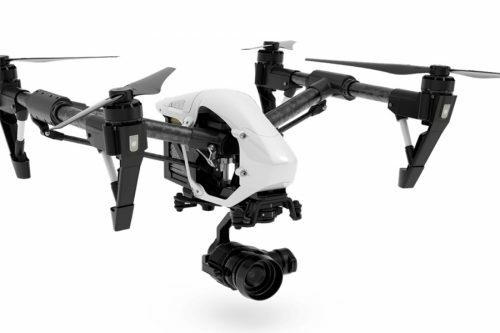 Today, the latest marketing weapon in real estate is the use of dramatic camera drone photography and video tours with online listings. 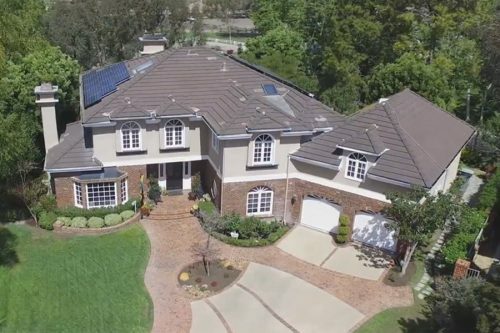 Aerial photography produces dramatic, sweeping shots of landscapes, ocean and mountain vistas and seamless fly-arounds of gorgeous home exteriors. They are also taking shots of homes never before imagined, like flying fast, 4 feet above a walkway, right up to the front door giving the video a high end cinematic look. Oh, what we can do for your home! Thoughtfully developed relationships are at the heart of all successful real estate transactions. 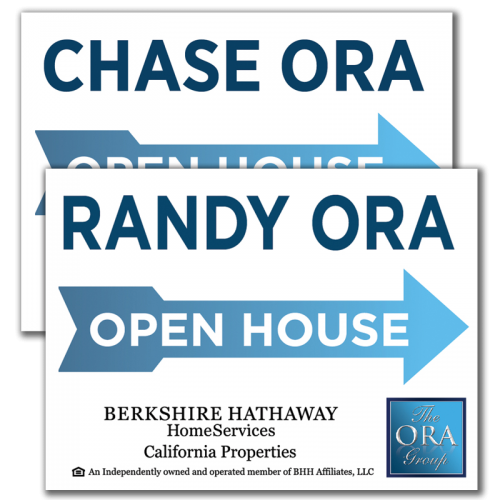 With The Ora Group and Berkshire Hathaway, we take the time to publish only carefully crafted messages using a mix of text, images, and video. We use the latest social media strategies to resonate and connect with our audience, respond immediately to inquiries, and promote your property to an expansive customer base. We put your home in front of thousands of qualified buyers. Though home buyers may use several information sources in their search process, they are most likely to find the homes that purchase through a real estate sales professional and the internet. 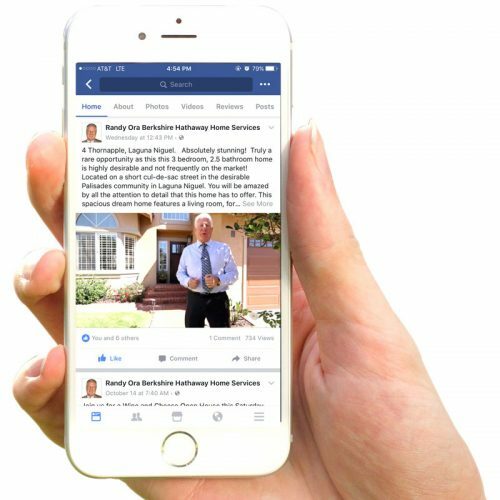 Social media is all the buzz in real estate marketing. 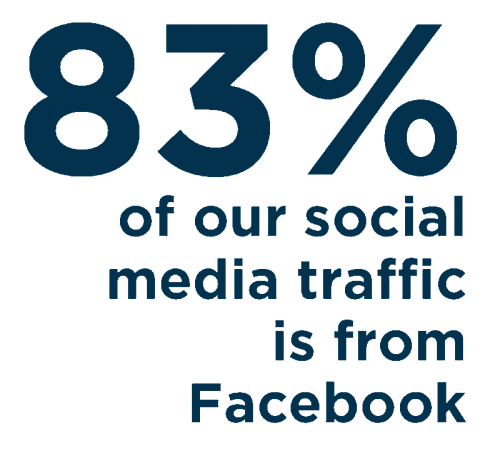 We effectively use multiple social media platforms to market your home. 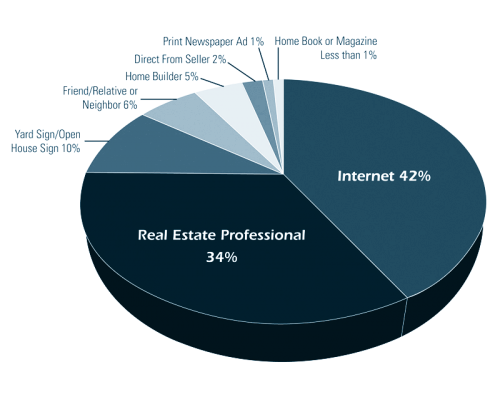 In addition to passive advertising, we strategically target the perfect buyers for your home. We advertise your home directly on their Facebook, Instagram and Snapchat feeds. As more buyers conduct their property searches online, you can be confident your home will be showcased locally and globally. 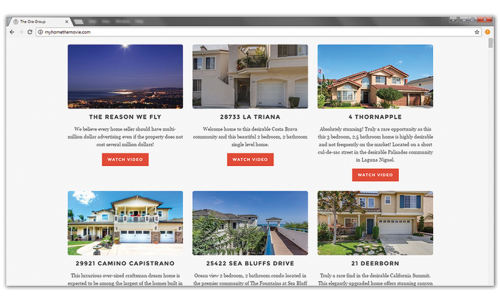 Our partnerships with strategically selected real estate search portals ensure that listings are published on hundreds of powerful websites, video channels, and mobile apps. 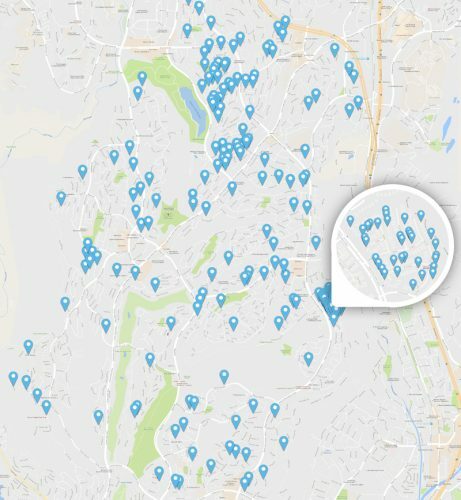 Zillow.com – The leading real estate marketplace empowering consumers with data and knowledge around the place they call home. Proxio.com – Provides global marketing and networking services that empower real estate professionals to market listings worldwide. 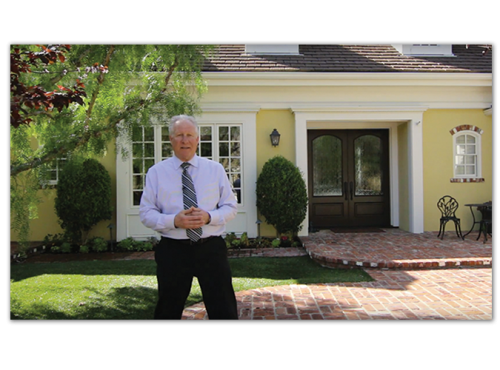 We include open houses in our marketing strategy. 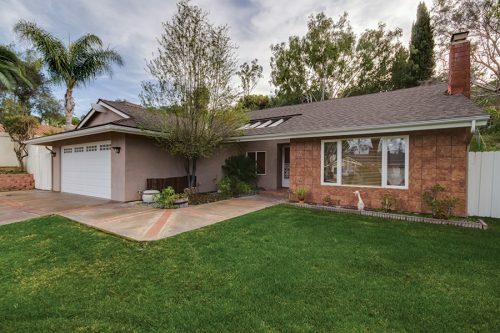 A good percentage of buyers find their home through our open house. Our take on open houses is unique. We advertise to thousands of people online through social media. Plus we mail out invites to over a thousand homes in your area. 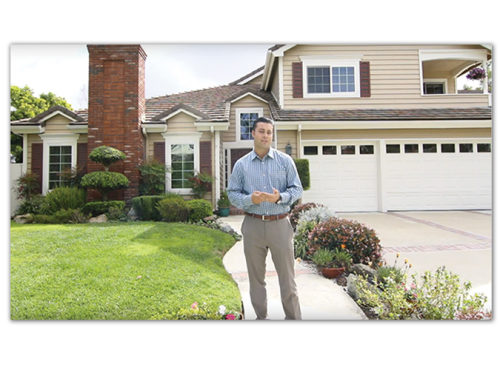 We walk the neighborhood inviting your neighbors and everyone they know who might be interested in buying your home. 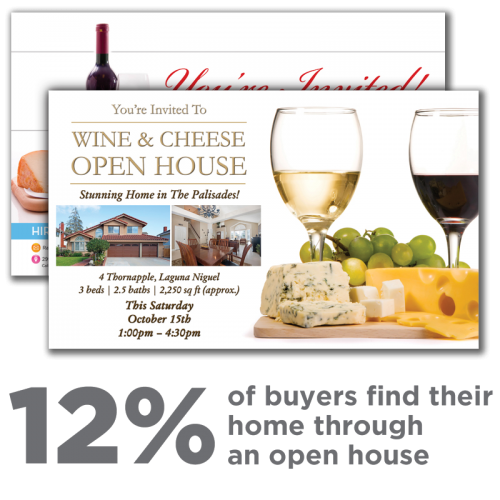 From a wine and cheese open house to hot dogs and soda our open houses are truly an event. 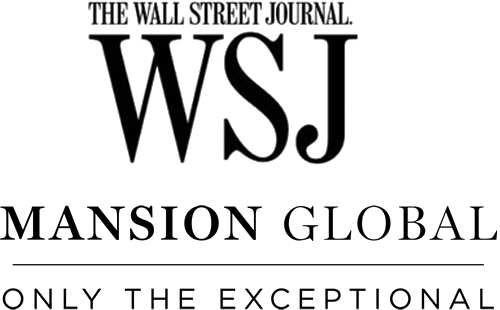 Our worldwide recognition and unmatched marketing efforts help you reach buyers everywhere. With international consumers purchasing $92.2 billion in U.S. real estate¹, it pays to have our connections when selling your home. We excel at engaging audiences through ongoing, carefully orchestrated strategies. 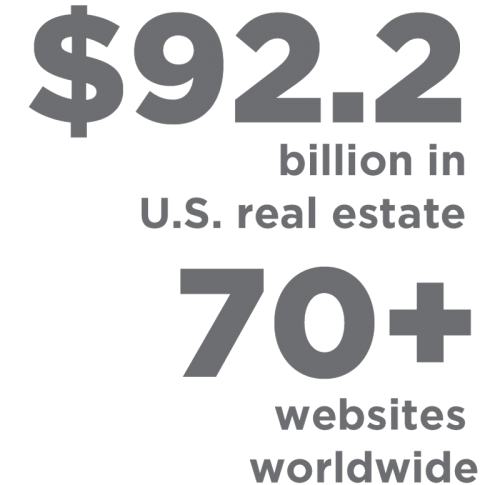 In addition to the sites listed below, your property will be featured on 70+ websites worldwide, which are viewed by potential buyers in 37 countries across 5 continents.